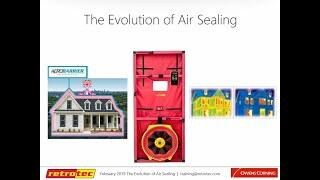 Sam Myers invites co-host Cody Wilson from Owens Corning to discuss air sealing practices to get the most bang for your buck in new construction homes. 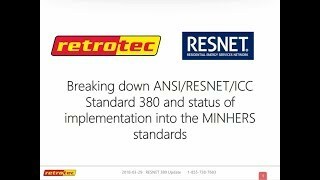 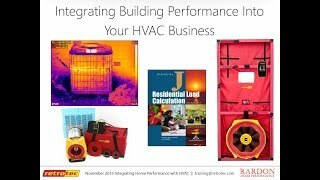 Learn how to upgrade your existing home performance diagnostic equipment by incorporating the Retrotec DM-32 gauge. 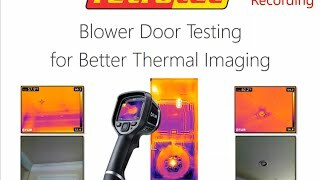 I works with all TEC products. 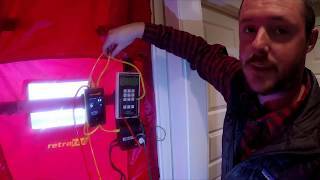 Sam Myers demonstrates how to use a Tiny-S smoke emitter and pressure pan to locate leaks in the building envelope and duct system. 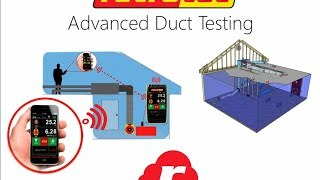 Retrotec's auto testing software, rCloud, used with a Minneapolis Blower Door™ fan from The Energy Conservatory (TEC). 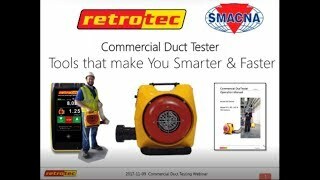 Learn how to perform leak detection testing using Retrotec's GaugeRemote software, along with the Tiny S smoke generator. 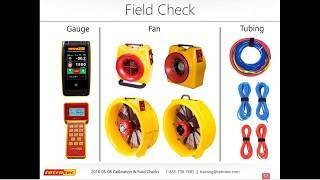 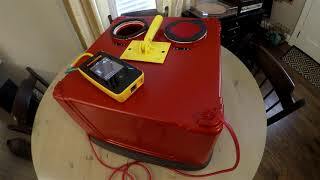 Learn how to make your own exhaust fan flow meter. 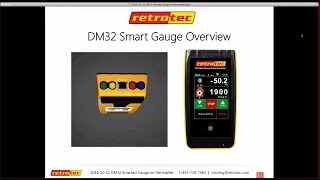 The DM32 gauge from Retrotec allows you to make your own with any hole size you want. 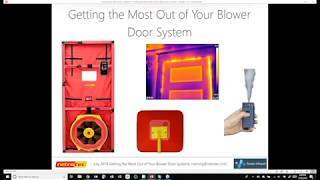 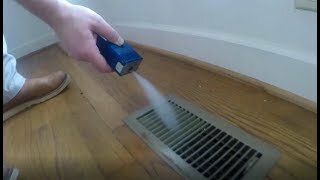 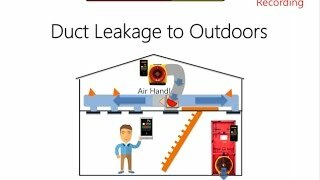 Joe Medosch talks about using the Blower Door to Find Leaks in The Envelope - Air Leakage Basics - Locating Leaks - Diagnostic Tools - Smoke it! Learn how to get your DM32 Gauge connected to your iOS's Personal Hotspot. 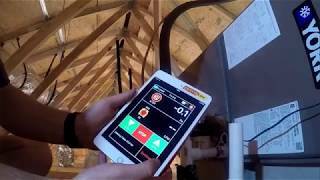 This Retrotec video explains how to connect your iOS device to your DM32 Smart Gauge with the built-in WiFi hotspot. 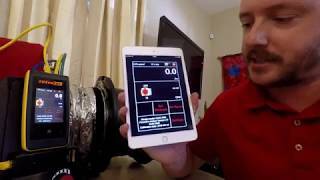 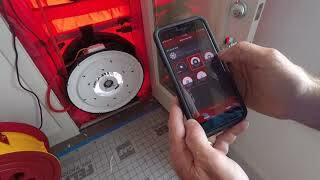 This video rCloud Video Tutorial explains how to get your Retrotec DM32 Smart Gauge and iOS device connected to the same WiFi network. 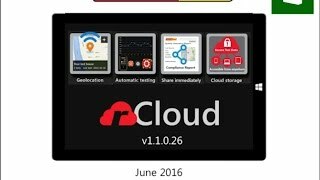 rCloud for Android - The Future of Testing is NOW! 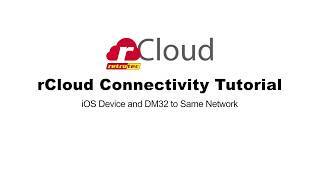 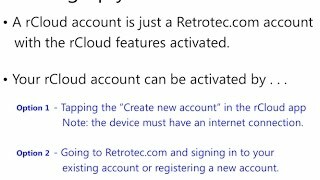 -Downloading rCloud -Set up your account -Connect rCloud to your DM32 -Feature overview. 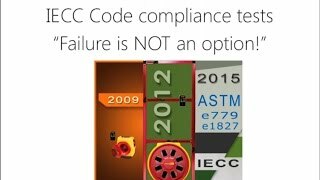 Performance Test Options Should I Test or Not? 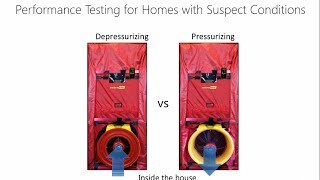 What are some suspect conditions? 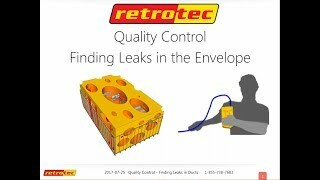 Reducing Liability. 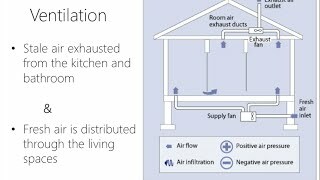 Ventilation Strategies Whole House Mechanical Ventilation Methods for Testing Common faults Proper Duct Installation and Termination. 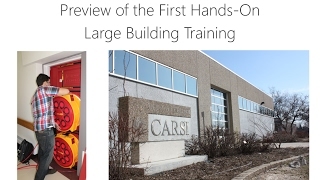 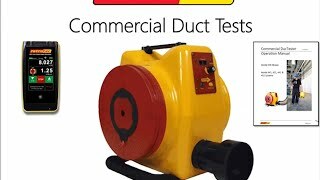 Advanced Duct Testing -Duct Testing - Total leakage -Duct Testing - Leakage to outdoors -Other Tests with blower door.